Hate Change? Anthropology Can Make You and Your People Love It! I often get calls from HR directors who say, "Help! I have a new CEO and he wants me to change the culture." And so I ask, "What's the problem?" And the HR person will say, "I don't really know what our culture is." And my answer to that is, "Well, what would the new CEO like it to become?" And they’ll say, "I'm not sure, but it isn't working so a new culture is what we need." Typically, they just want something different but they don't really know where they're going or how to get there. And they're not alone. Many clients come to us because the times are changing and they know they have to adapt but they don't know how. Change is something people hate. The brain hates it. The culture hates it. Organizations hate it. But as corporate anthropologists, we are convinced that what works—yes, really works—to successfully change an organization are the methods, tools and techniques of anthropology. Over and over again, we find that high-performing organizations thrive when they unleash the talent, passion and potential of their people. 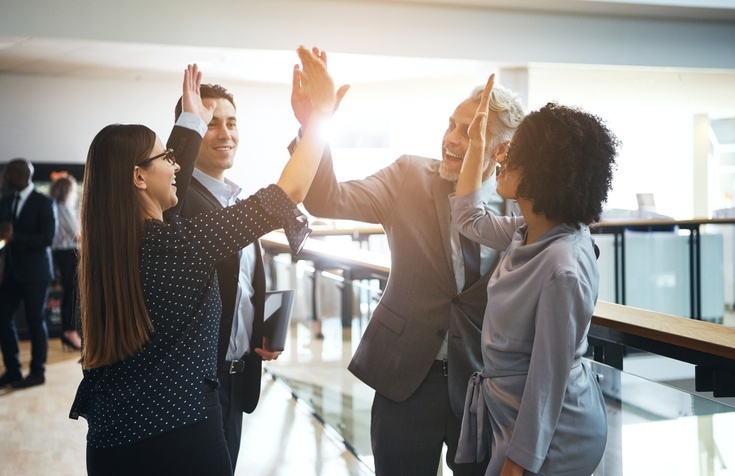 That has everything to do with building a better culture, and changing a culture for the better is what corporate anthropology is all about. To explain the kind of work we do at SAMC to help organizations change, I recently produced this webinar. It will help you understand the pain and challenges of change and why we just hate to do it. Then it will take you through the building blocks needed to change people. I'll touch on a few key concepts here in this blog but to get the full story, you really need to watch the webinar. Just click on the graphic below. To read the full transcript of the webinar, click here. "Continuing to do what’s working is easy. What’s harder is to stop doing the things that aren’t working." My thoughts exactly. In fact, in a recent Forbes article about how first-time CMOs need to focus on what to keep doing, start doing and sometimes more importantly, stop doing, I'm referenced as saying that just like individuals, fear, habit and hope can keep companies (even the most successful ones) from evolving. 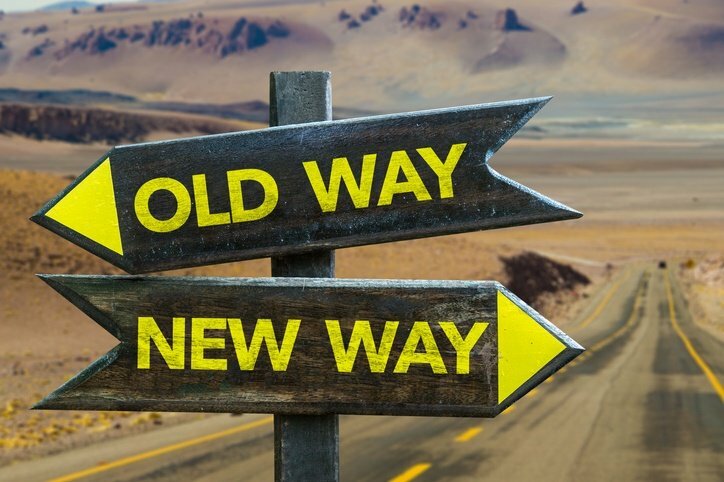 The article then mentions a previous Forbes blog of mine, "Why We're So Afraid of Change -- And Why That Holds Businesses Back," in which I discuss how so many businesses we work with at SAMC find themselves stuck, experiencing zero growth. The reason? (It's obvious to us but they can't see it.) In the midst of massive change all around them, they insist on using the same outmoded tactics to run their companies while wishing for the old world order to return. Good luck with that. Beyond fearing change itself, many companies fail to see how the business environment itself is shifting.